The Marbella Luxury Weekend is an unprecedented event in Spain, a natural luxury showcase where most accessories, jewellery, watch, boats, cars, luxury and fashion brands are concentrated. In Puerto Banus, but also extends to other places in Marbella, thanks to Michelin star restaurants in our city that will prepare a special limited edition menu during the days of celebration of the MLW, ephemeral luxury menus to which they add also other prestigious establishments. 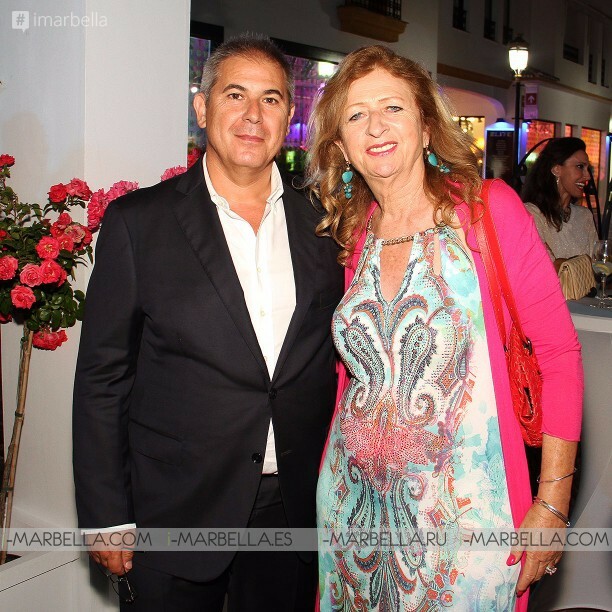 The seventh edition of the Marbella Luxury Weekend confirms that the major brands are still betting on the city of Marbella as one of the best places in the world to present their products, Marbella holds a luxury sales quota of 26%, Top selling city of Spain, behind Barcelona and above Madrid. 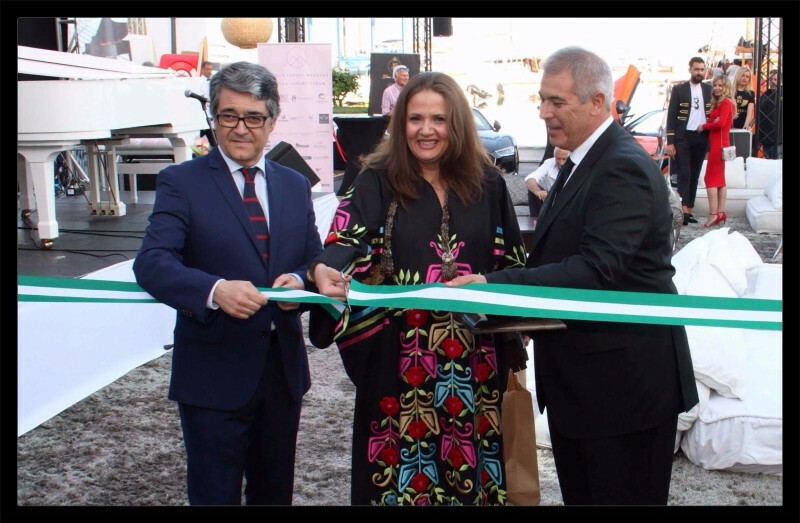 The city of Marbella host the first Marbella Luxury Forum under the umbrella of the Ibero-American Forum of Cities. Marbella is the Andalusian city that monopolises a greater number of luxury brands and establishments, being after Barcelona the Spanish city that more income obtains by this concept. 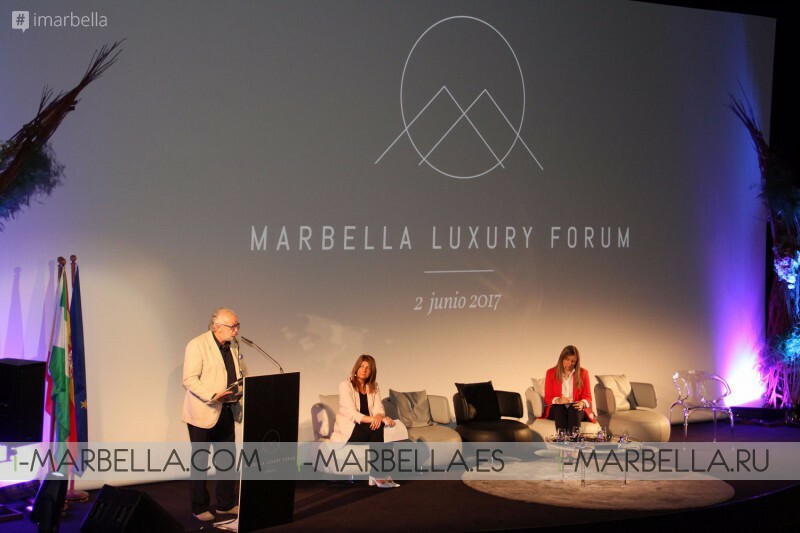 City, luxury and tourism: a continuous evolution” is the title chosen for this event to be held on June 2, 2017, at the Goya Theater in Puerto Banus. Since 2002 he is Director of CAC Málaga, Center of Contemporary Art of Malaga. Since 2015 he is Director of MAD Antequera, Museum of Art of the Diputación de Málaga. President Scientific Committee of the City Foundation. Graduated in the Universities of Granada, Amsterdam, Camilo Jose Cela of Madrid, Miguel Hernández of Elche and UDIMA.